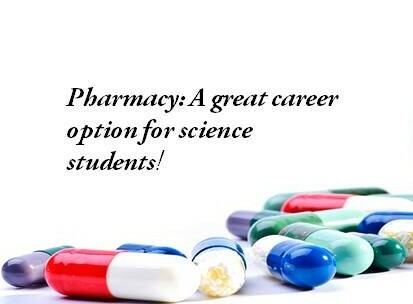 Pharmacy is a specialised field that is closely related to biomedical science and pharmaceutical industry. Pharmacist's work basically includes manufacturing drugs and administering prescribed drugs to patients across various dispensaries. Their services are also required in Medicinal Research and development activities. As a pharmacist, you will need to prepare, research, and distribute medical drugs with the help of science and techniques. Apart from it, you will have to instruct on how to prepare medicines and dosages that patients need to receive so that they can overcome their illness. It’s a recession-proof occupation which offers handsome salary, benefits, flexibility, and of course opportunities for growth and success. There is a huge scope for the pharmacists in global healthcare that has given rise to clinical research, medicinal manufacturing, and marketing.